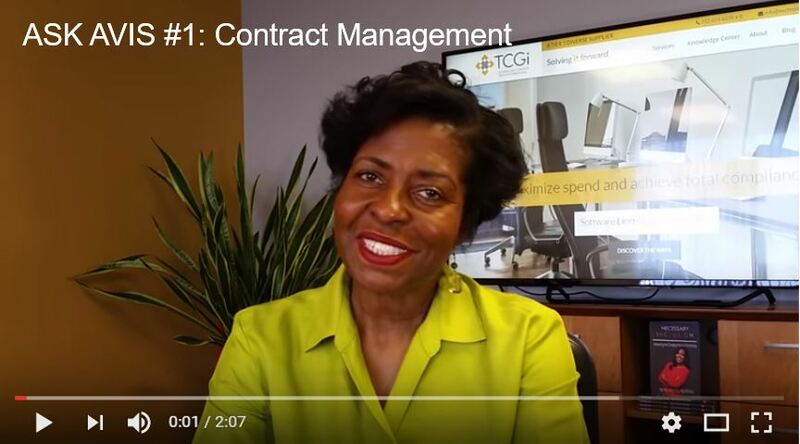 View video clips from the TCGi Media Series and Webinar Replays of Industry-focused topics that will help YOU get to know US and our capabilities. 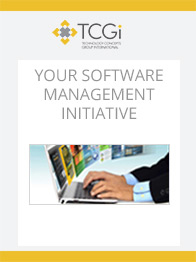 Download resources such as eBooks, white papers, and other reference material. 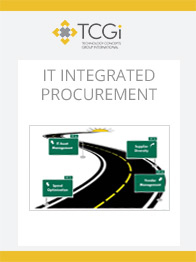 Explore a wide variety of content to address the relevant pain points and issues of IT asset management and procurement facing your organization. 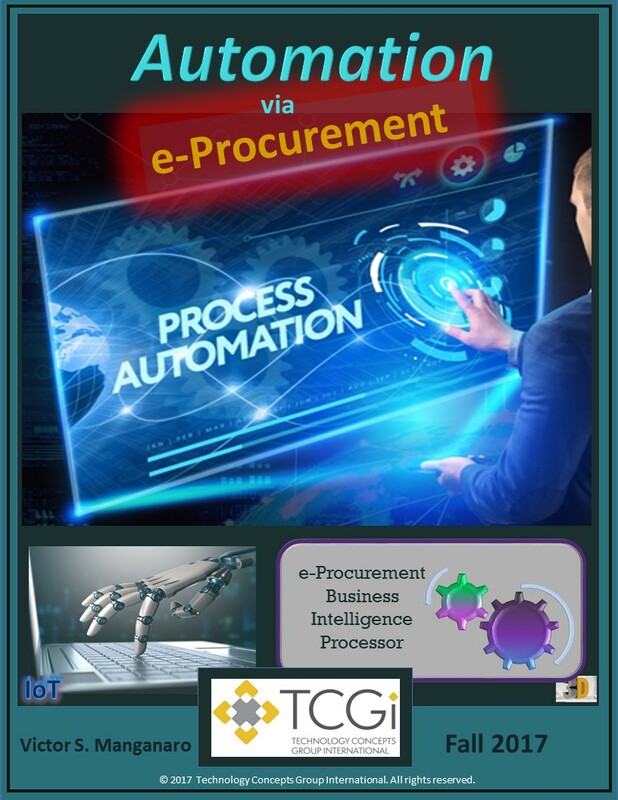 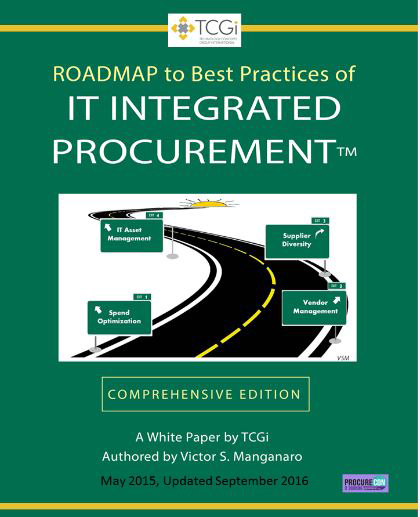 The details and benefits of automating your Procurement functions via e-Procurement. 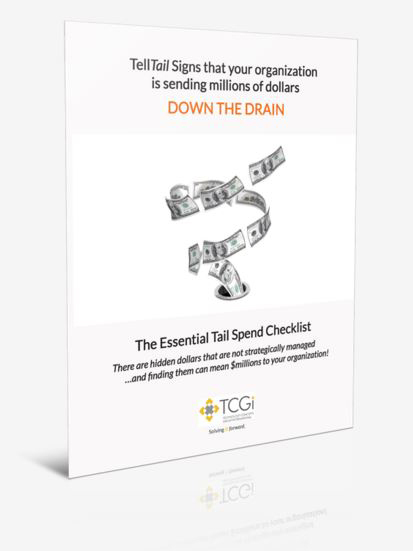 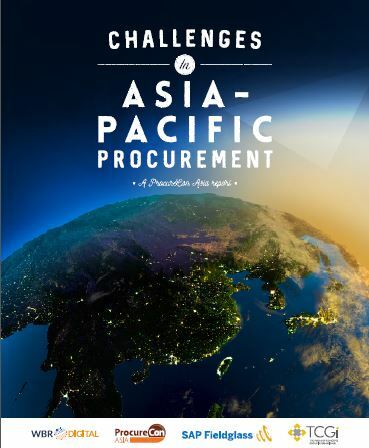 The essential first steps in the form of key questions that will set you on the path to understanding, identifying and eliminating the hidden waste in your procurement’s spend. 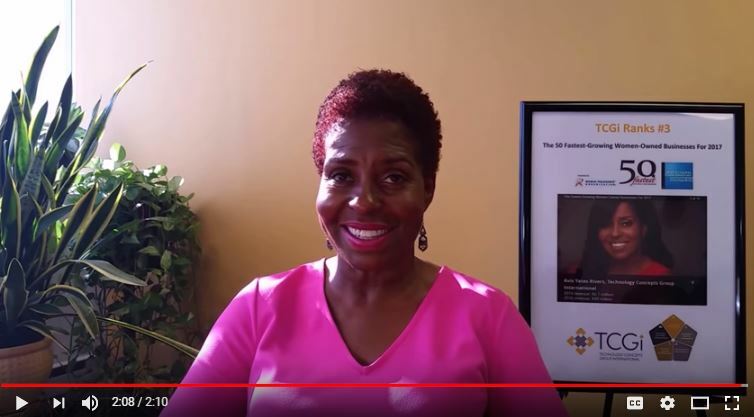 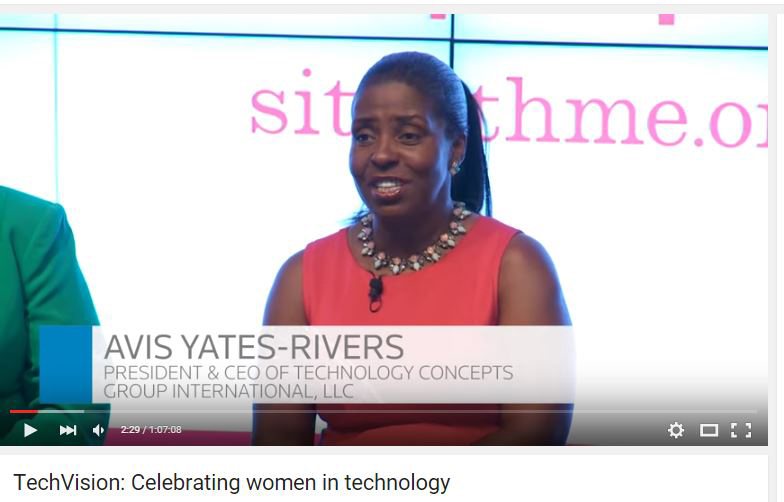 TCGi CEO Avis Yates Rivers speaks about the critical importance of increasing the meaningful participation of women and people of color in technology. 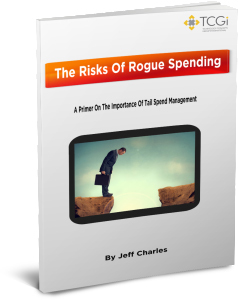 7 Objectives (Secrets) to building a strategy towards optimal Software Asset Management for your company. 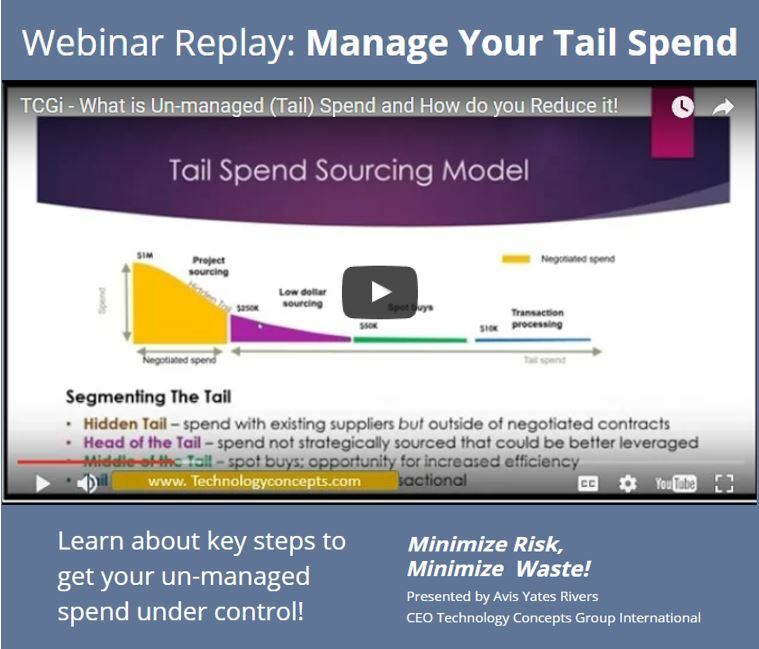 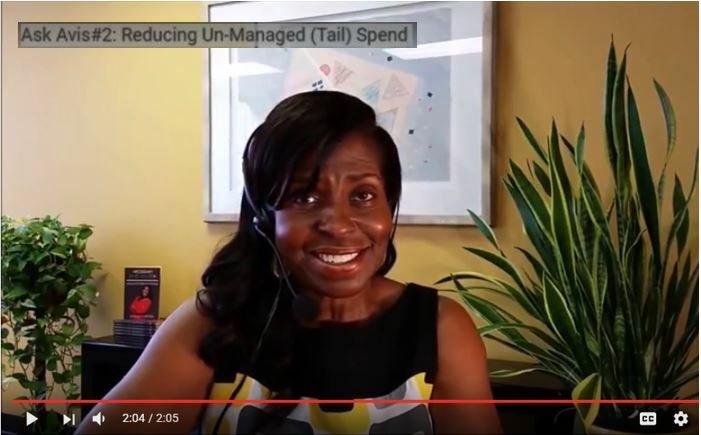 7 Objectives You Should Be Working Towards That Will Reduce Cost & Maintain Compliance TODAY! 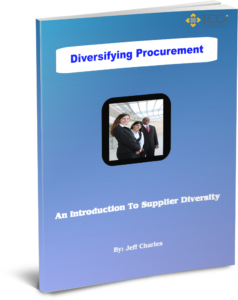 Discover how Supplier Diversity can make your company more successful and give you a competitive edge.